Gifts from the islands. Gifts from the heart! 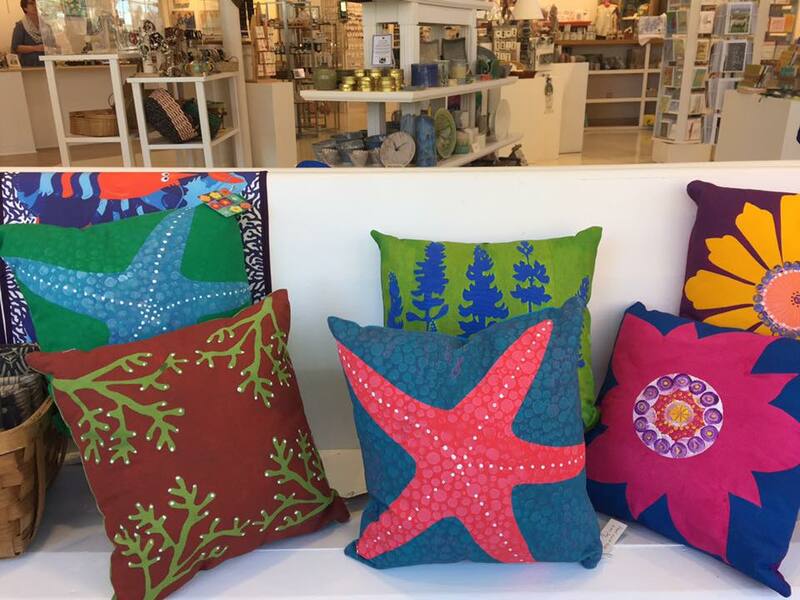 Archipelago, the Island Institute store, showcases a broad and unique collection of handmade art, jewelry, pottery, homegoods, textiles and books that represent the very best of Maine's islands and coastal communities. 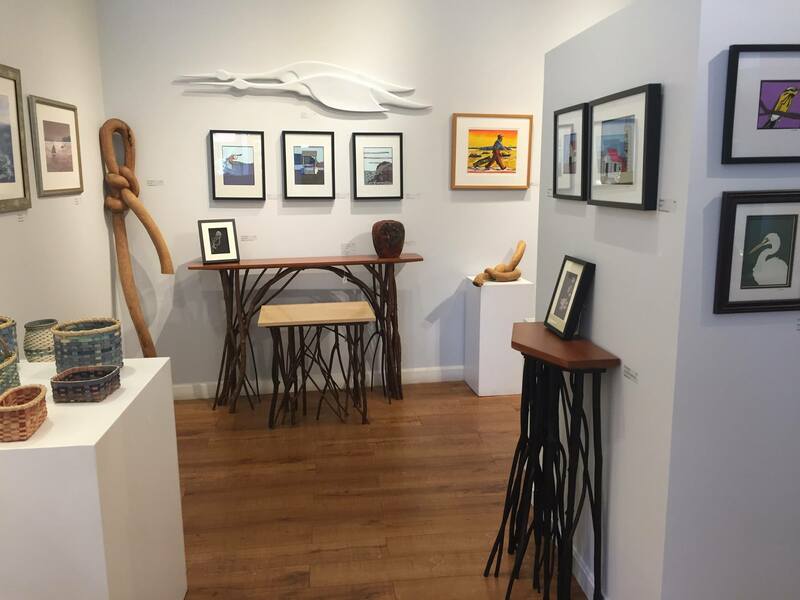 Archipelago, the retail component of the Island Institute, showcases Maine artists and makers whose work reflects the beauty and endurance of Maine's islands and coast. 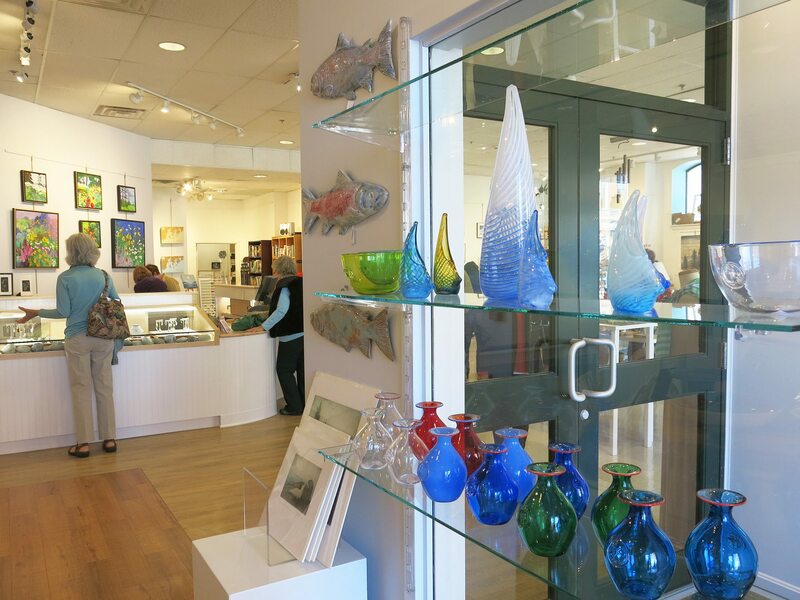 They exhibit through its store and gallery - both online and on Main Street in Rockland. 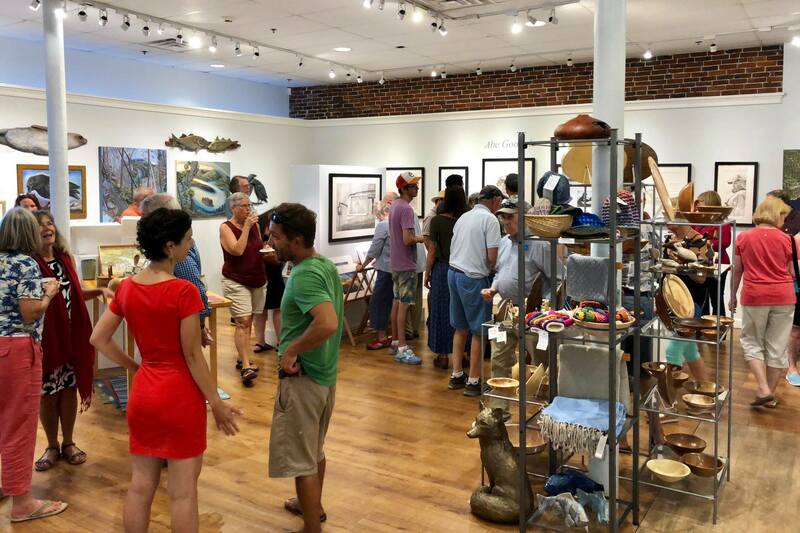 Since opening in 2000, Archipelago has advanced the careers of more than 800 Maine residents, while playing a pivotal role in Rockland's emergence as a dynamic center of arts and culture. 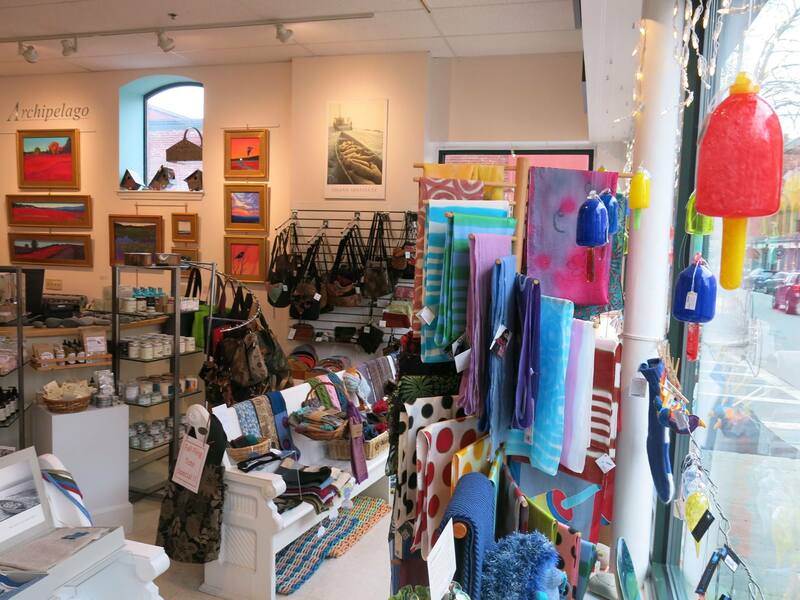 In doing so, it has become a prominent element of Maine's creative economy. Location: 386 Main Street in Rockland, ME.